The Cimarron Starlite Cruisers' Car Club proudly features, great classic vehicles, which belong to the good folks of Oklahoma. 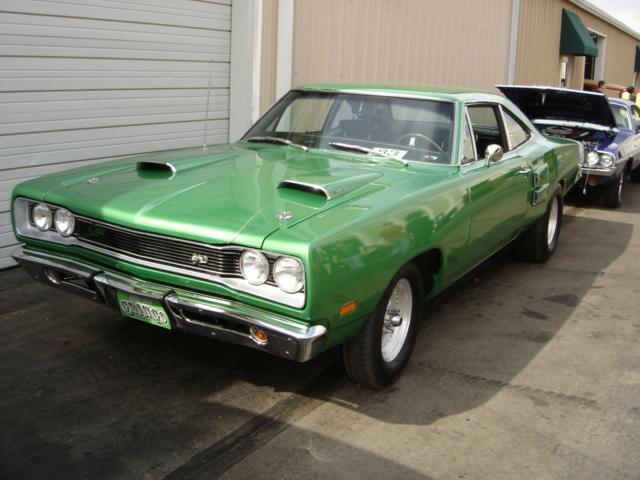 This month the Great Oklahoma Classic is an outstanding 1969 Dodge Super Bee pillared coupe which belongs to Jason and Patty Webb of Bristow, Oklahoma. The name "Super Bee" was derived from the "B" Body designation given Chrysler's midsized cars which included the Coronet (as well as the Roadrunner, Charger, etc.). These cars were produced by Chrysler from 1968 to 1970. 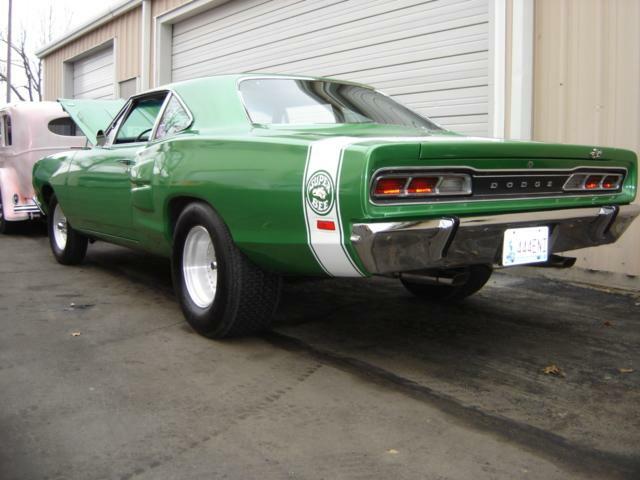 This Classic Dodge Super Bee was a daily driver used to get the owner to and from Tinker AFB and his home in Edmond, Oklahoma for many years. He then sold the Dodge to Shawn Hesser of Cushing who sold it to Jason and Patty about six years ago. 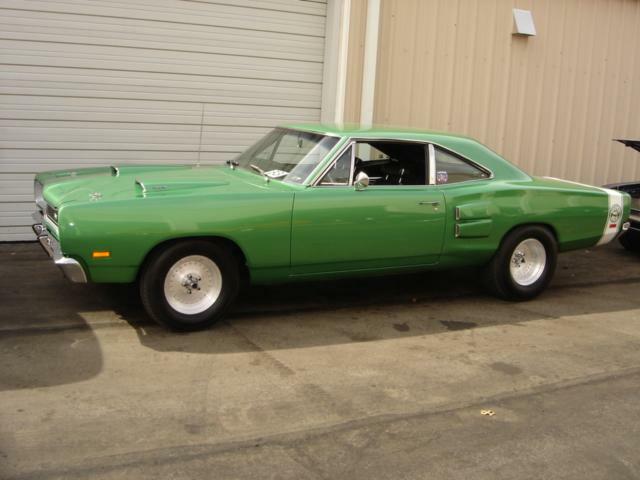 The Super Bee has about 78,000 miles on it. This Classic Dodge is not a striped down model. 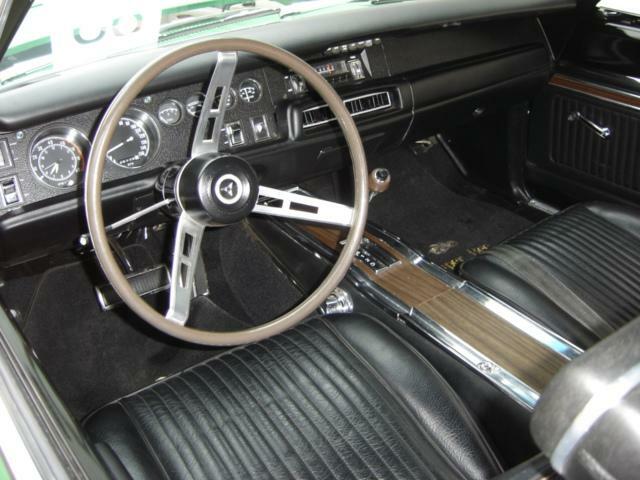 It began life with factory AC, power steering, four piston power disc brakes, bucket seats, and center console with shifter. 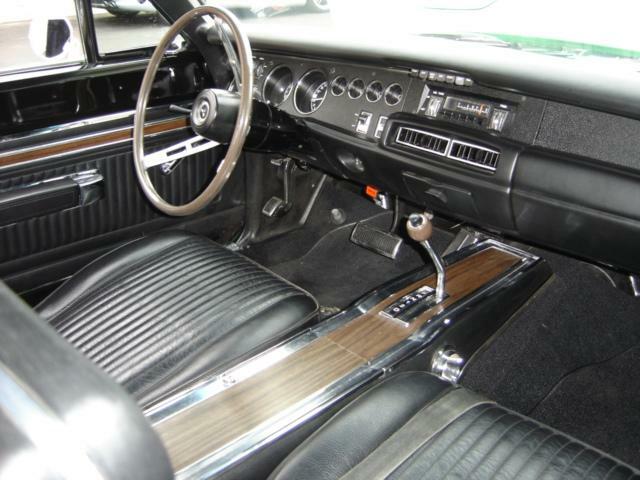 Not only did Jason and Patty do the body and trim work they also did a complete restoration of the classic black interior of this outstanding Super Bee. 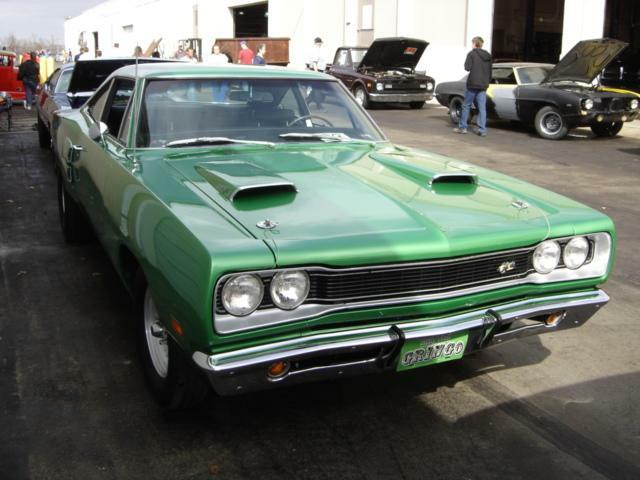 The Webb’s had Mark Smith of Collinsville, Oklahoma to do the outstanding Bright Green Metallic paint job that truly makes this classic Dodge a head turner. 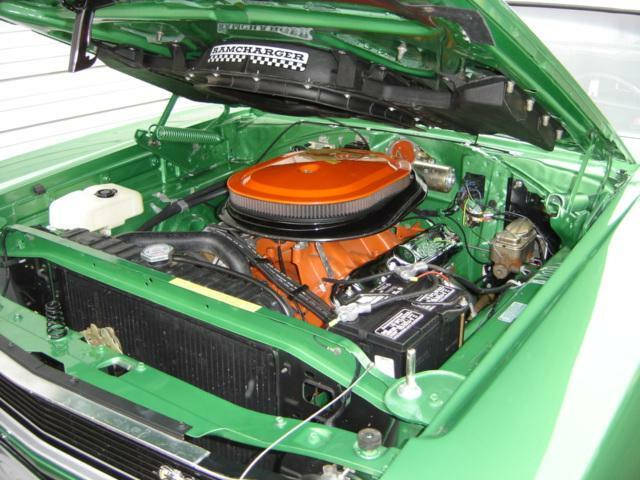 Jason and Patty are not novices at auto restoration as they did the body and trim work on the Super Bee themselves. Jason and Patty called on master engine builder Wayne Smothers, who owns Smothers’ tuned Supercars [STS] in Oolagah, Oklahoma to do the engine work. Wayne Smothers built a 440 cubic inch big block that produces 500 horsepower and replaced the original 383 cubic inch engine. All of that horsepower gets to the rear wheels by way of a three speed Torqueflite automatic transmission. Jason and Patty let the old Super Bee air out every once in a while turning 12 second quarter mile times at Tulsa Raceway Park. The Super Bee sets on Mickey Thompson Tires mounted to Centerline Wheels with 15 X 6 in the front and 15 X 12.5 in the rear. 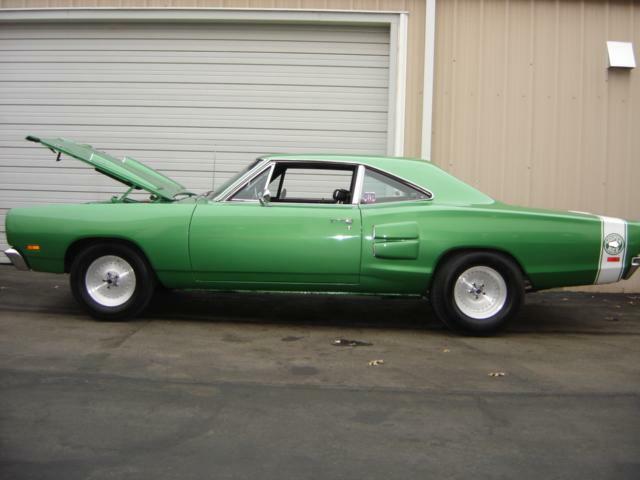 This beautiful Dodge Super Bee is not the only Mopar that Jason and Patty have restored. 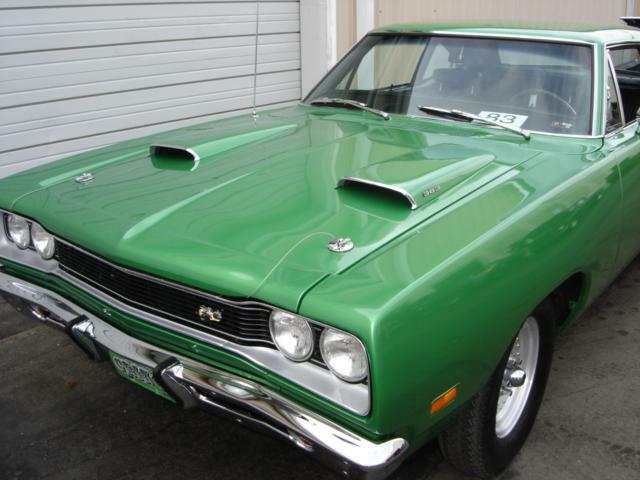 They have 1968 Plymouth Roadrunner, a 1970 Dodge Challenger R/T, 1969 Dodge Super Bee Hardtop, and a 1971 Dodge Dart. 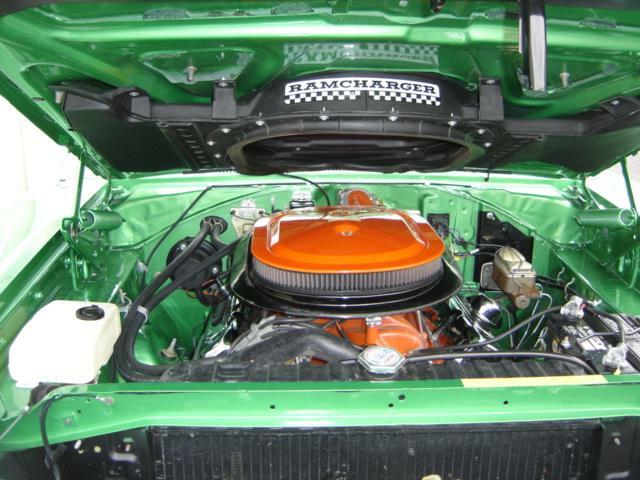 Jason and Patty's have put a great deal of blood, sweat and tears [not to mention a bunch of $$$] into the restoration of each one of their classic Mopars, spending over six years in the process. On this over cast Sunday afternoon in late February, Jason and Patty were sharing the Super Bee and their equally impressive 1970 Dodge Challenger R/T with area Creek County folks by entering the Mopars in the Annual Central Tech Auto Show hosted by the Automotive Technology class at the school. Jim Rogers, Automotive Technology Instructor and his students always have a very nice venue each February along with the Central Tech Annual Open House. By the way, both Mopars took home a very nice trophy! The Cimarron Starlite Cruisers sincerely appreciate Jason and Patty Webb of Bristow, OK for sharing their outstanding 1969 Dodge Super Bee as the Great Oklahoma Classic for March 2011.